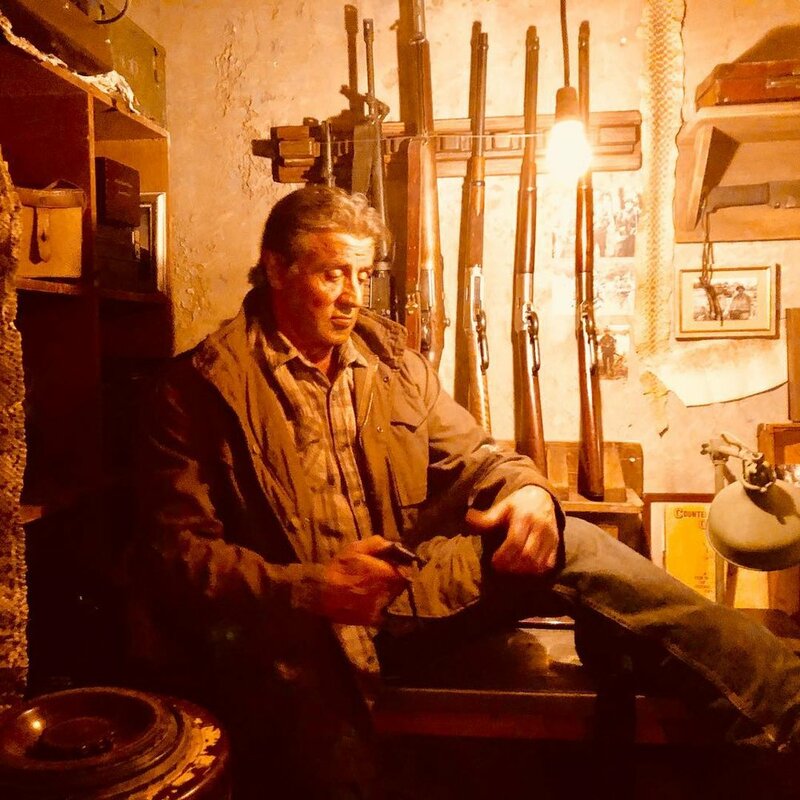 'Rambo 5': Officially Titled 'Last Blood'; A Badass Title And New Images! That's right everyone! 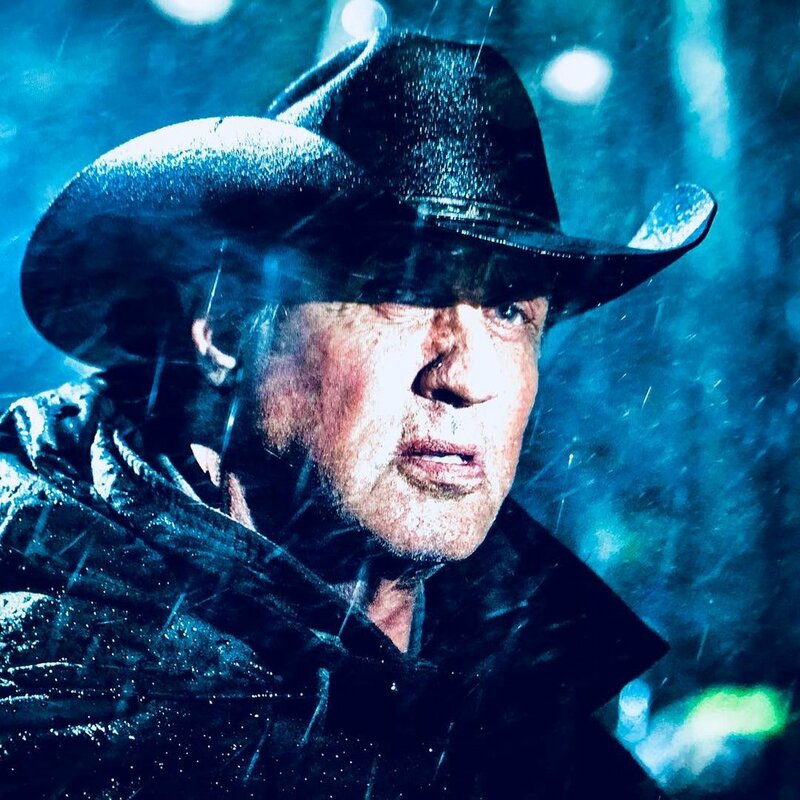 Following those first few western style cowboy images of Sly Stallone's new look for Rambo 5, The Hollywood Reporter has now confirmed the title of the sequel. Plus some more badass images of ol cowboy Sly. The official title for the new film is Rambo 5: Last Blood. 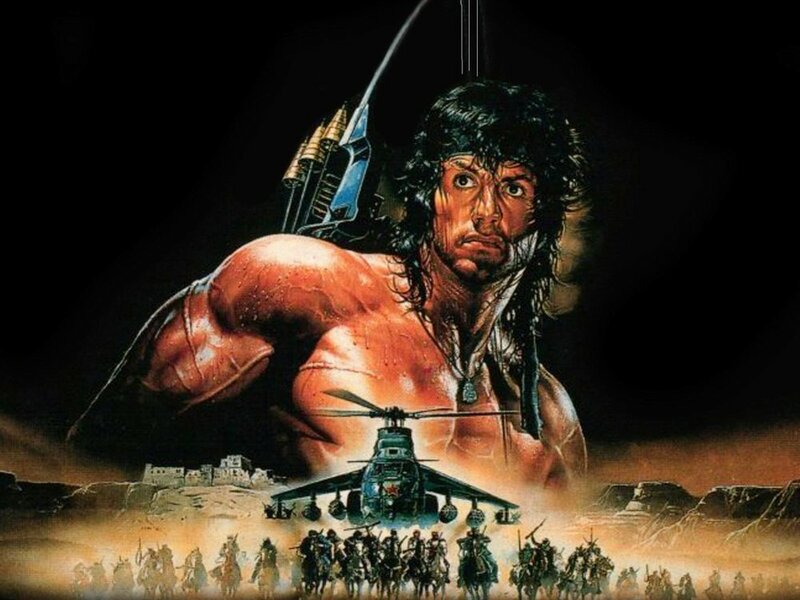 The title obviously alludes to this entry in the beloved franchise possibly being his last go around as the legendary character known as John Rambo. Given his recent success with his more dramatic portayel of an aging Rocky Balboa in the Creed films. Plus the amazing final chapter for actor Hugh Jackman's final portrayal of wolverine in Logan, which was a western in its own right. This new look and official title for the final chapter in the Rambo franchise could make this film a big hit with fans and critics alike. Stay tuned right here for more details on this film as production continues! Let us know your thoughts in the comments section below.